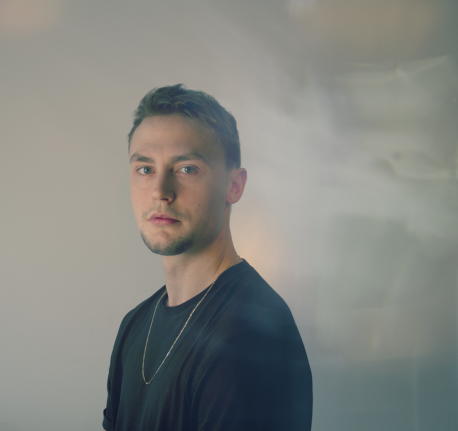 Gigs of the week ft. Lapalux, Laurel Halo + more. Solo project from founding guitarist of experimental group MONO. Taka’s music combines his interest of trip hop, ambient, industrial minimalism and modern classical. London group blending fuzzy psych rock and noise pop. Shoegaze indie pop from a Warrington band. The fuzzy DIY trio with grungy alt-rock sounds play as part of Indie Week UK 2017 with The Big Peach, Astral Project + more. Glitchy electronic producer on Flying Lotus’ Brainfeeder label tours in support of latest release Ruinism, featuring heavily re-sampled, re-pitched and manipulated sounds. Three-piece whose sound encompasses garage rock, noise and punk, with raucous live shows. Berlin-based experimental electronic artist whose third album Dust, release on the Hyperdub label, manipulates her voice with synths, samples and drum machines – to striking effect.